Let’s face it – you can’t ALWAYS use diamonds in your work, but you want to do something with a birthstone theme. Here is a chart of Austrian crystal equivalents to use in place of real gemstones. How Many Beads Are In That Tube? So…your directions say, “approximately 1500 size 11 seed beads.” But your bead store sells them by the tube, and can’t tell you how many are in the there – what now? This handy dandy list will help you find the right number of beads. 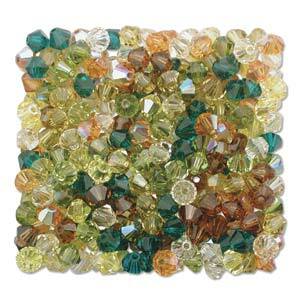 11/0 Delicas – approximately 1900 delica beads in a 10 gram tube. Did you know you can actually make beads out of rose petals? Rose petals have been used for centuries to make beautiful, fragrant beads. Collect the most fragrant petals, follow the recipe below and once they are formed into a paste and made into beads, you will have beads that will release their fragrance when worn or handled. 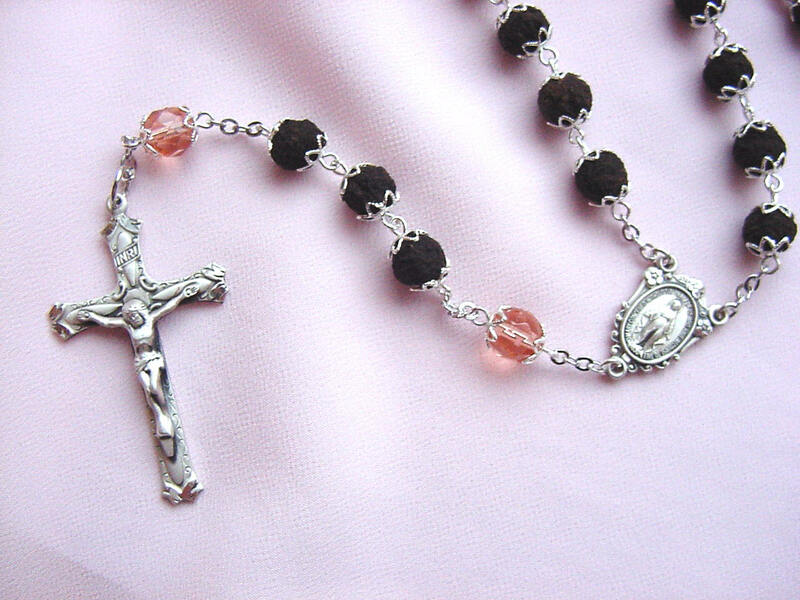 For this reason, rose petal beads have traditionally been used in rosaries. Method: Mix flour, salt, and water to make a stiff dough. Cut rose petals into tiny pieces and then crush by rolling them between your palms. Knead enough petals to the dough without making it crumbly.